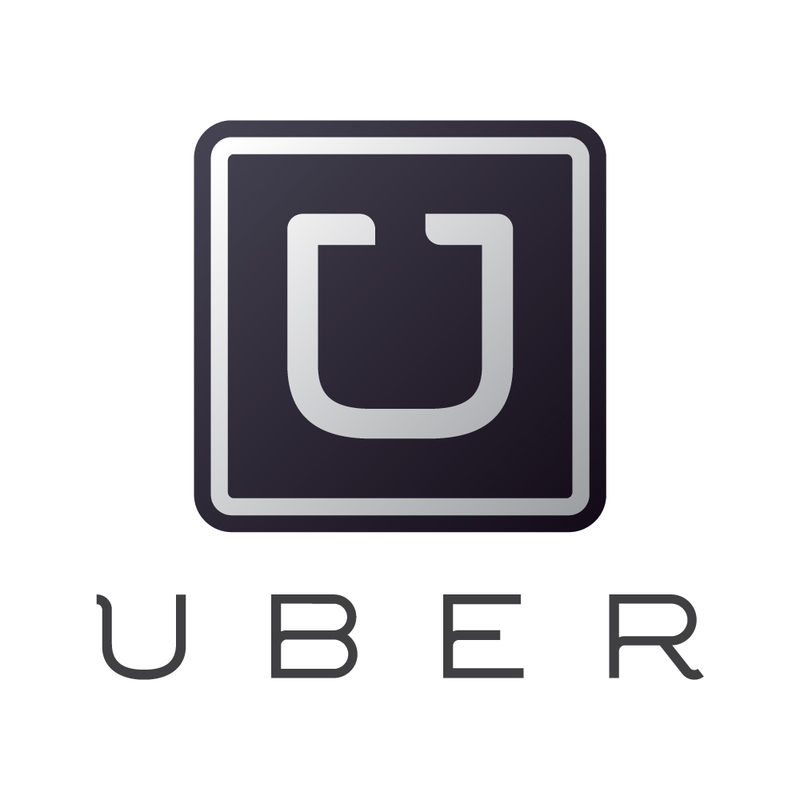 Uber, the car ride sharing service, is now available in Salt Lake City! They are celebrating this summer by giving you a FREE first ride anywhere in the USA with Uber service up to $30! Uber normally only gives $20 free rides, so this is a great deal. This amount will totally cover you for a lengthy ride, and you can get the deal simply by by downloading the Uber app on your smartphone and entering code jennyw9. Or click HERE to get started. This deal is valid for new users only, and the free ride can be used anywhere in the USA. Great to try getting around in SLC, or on your next vacation! Uber works just like a taxi, but you can pay with your phone, see how far away the car is, and save a bundle (30% cheaper than cabs). Enjoy!